Knights of Creativity Spirit & Ale: Have You Had Your Java? Today as you arise from your Knightly sleep you will more than likely reach for your morning Java. Before 1996 that would have clearly meant a nice, warm, robust cup of coffee (perhaps spiked with your favorite spirit). 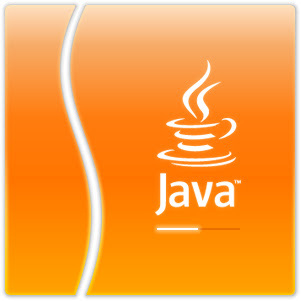 Since 1996 Java has taken on a dual meaning in our society. Today marks the day in that fabled year that the Java computer program was released by Sun Microsystems, a program that has changed how we view the world through a small electronic box. It makes me ask myself, "What have I done to change the world?" A humbling question that I will ponder after enjoying my two forms of Java this cold Indiana morning. Cream and sugar? One lump or two? We must be the change we wish to see in the Knight world.